The Nigerian National Petroleum Corporation (NNPC) announced a loss of N267.14 billion in its activities in 2015. This is contained in the corporation’s Monthly Financial and Operation Report released on Wednesday in Abuja. 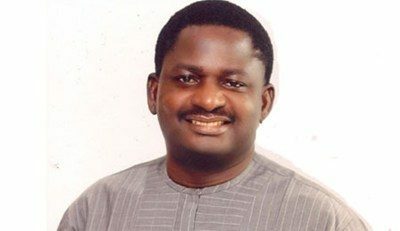 It said that it lost N11.86 billion in December, 2015, a loss less than N14.29 billion deficit it recorded in November. Analysis of the figures revealed that NNPC earned gross revenue 0f N2.07 trillion while it recorded expenses of N2.31 trillion during the period. 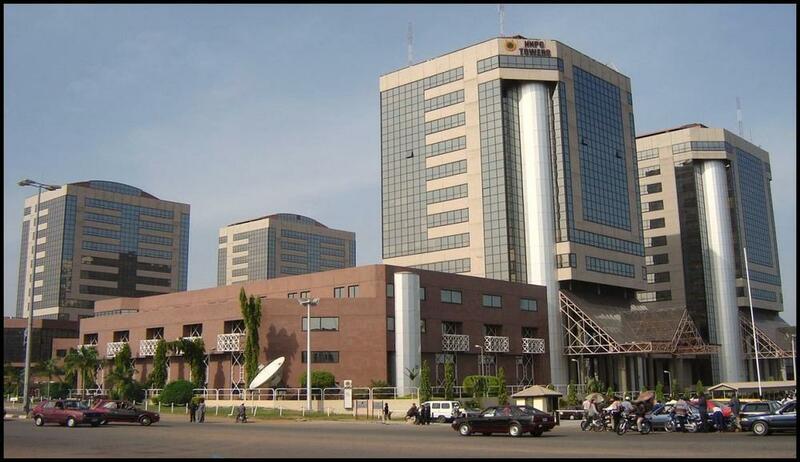 It said that NNPC’s Headquarters recorded the highest deficit, with a loss of N162.74 billion. According to the corporation, its Corporate Service Unit posted a deficit of N18.8 billion, while the three refineries posted a combined loss of N82.09 billion during the period. “The Kaduna Refinery and Petrochemical Company (KRPC) recorded a loss of N34.7 billion in the year under review, while Warri Refinery and Petrochemical Company(WRPC) and Port Harcourt Refining Company posted losses of N24.31billion and N23.09 billion, respectively,” he said. The report revealed that Pipelines and Product Marketing Company (PPMC), one of NNPC’s subsidiaries, lost N62.06 billion, while the National Engineering Technical Company (NETCO) lost N744 million. It, however, stated that Nigerian Petroleum Development Company (NPDC) and the Nigerian Gas Company (NGC) recorded profits of N16.91 billion and N34.9 billion, respectively. It added that Integrated Data Services Limited (IDSL) and NNPC Retail recorded profits of N2.43 billion and N5.05 billion, respectively. “For the month of December, the NNPC recorded a revenue N184.40 billion, representing an appreciation of 18.9 per cent from N155.10 billion recorded in the month of November. 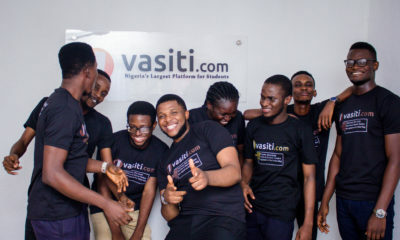 “Expenses also grew by 15.9 per cent to N196.26 billion compared to N169.40 billion recorded in November,” it said. The report further stated that NNPC paid N1.09 trillion to the Federation Account Allocation Committee (FAAC) from January to December, 2015. It disclosed that NNPC lifted 245 million barrels of crude oil on behalf of the Federal Government, out of a total of 706 million barrels of crude oil fiscalised between January and November, 2015. According to the report, the corporation also declared that a total of 254 billion cubic feet of gas was sent to power stations across the country during the period. This, it said, was with an average power generating capacity of 2,957 megawatts of electricity from gas-fired power plants. 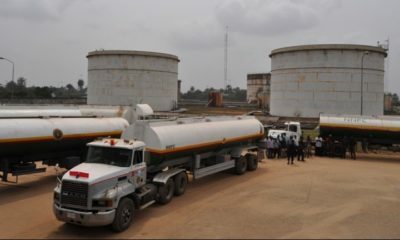 In addition, it said that a total of 7.5 billion litres of Premium Motor Spirit, also known as petrol, was supplied to the country by the NNPC and the PPMC in 2015. A nation loses billions and not a single comment. Never mind there would hundreds for yeye celebrity twitter wars! Even the looters know we don’t give a damn that is why they keep at it! I give up on Africans!!! Rant is over. What really is there to say?! Bella pls u really need to start advising ur readers about d possibility of emotional trauma after reading posts like this. Ah han!!! this made me weak to the bones!! I guess the moral of the story is that i can now establish a hypothesis, which thinks there is a direct link btw the balling my guy was doing and the lack of sufficient ammunition in the war against boko haram.